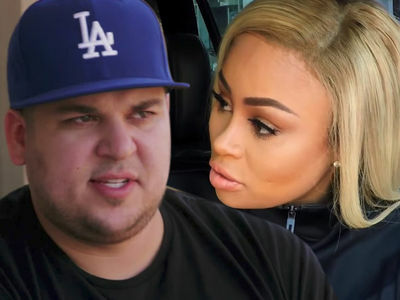 Blac Chyna and her significantly younger boyfriend, YBN Almighty Jay, are no more ... at least according to YBN. The 18-year-old just announced he and 30-year-old Chyna are no longer together after several months of dating. YBN doesn't get into specifics, but it's been a couple weeks since we've seen the two hanging out. As we reported -- the two started officially dating back in March -- and enjoyed some pretty PG date nights ... including one at the bowling alley. YBN was also with Chyna when she went nuts at Six Flags just outside of L.A. -- swinging her daughter Dream's stroller at a woman who allegedly started beef. YBN was seemingly Chyna's longest, most serious relationship since her split with Rob Kardashian.